Want to draw little cute baby ? 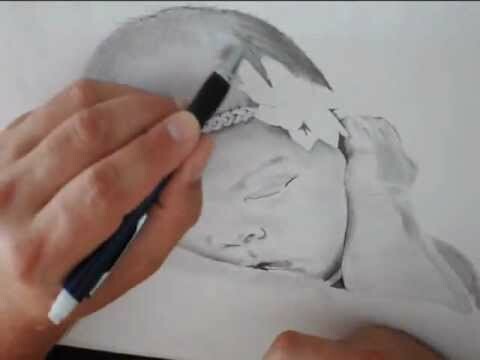 Then here is a wonderful tutorial that will teach you step by step to draw a baby. Babies are so cute and can be drawn realistically by an easy method explain in video below. Watch and follow the video and draw one with yourself. Do practice in drawing different and interesting stuff. Drawing of baby needs a pencil, an eraser ( for the sake of any mistake ), a paper and clipboard. Now sit down and watch the steps carefully and fully understand each one. After that, lets draw a beautiful and attractive drawing. Don’t forget to share us your efforts. Start drawing a baby face.